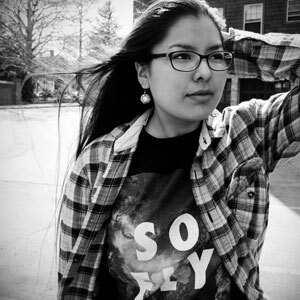 Sierra is a Navajo poet, filmmaker, and artist. 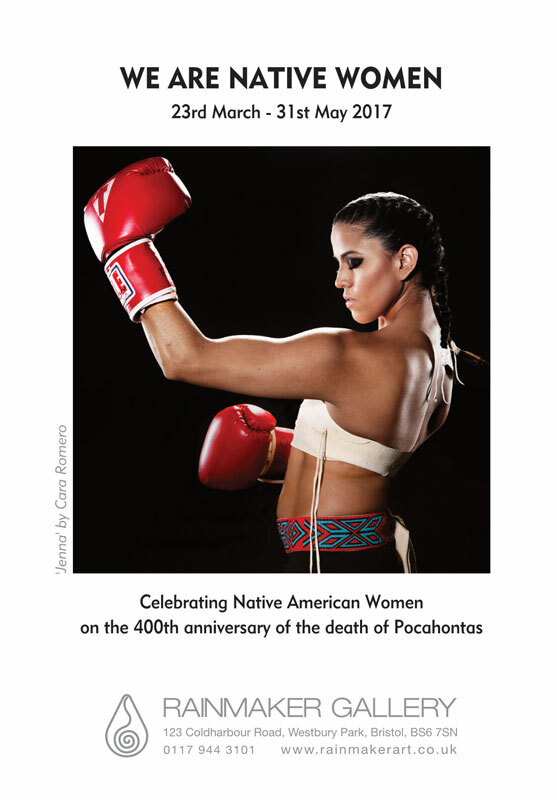 Her work has been featured in the Native Re-Appropriations Exhibit at the Center for the study of Race and Ethnicity in America at Brown University (2015-16) and an online exhibit entitled, States of Mind (2017). Her poetry has also been included in the AsUs online journal as well as The Round, a college literary publication. As a college undergraduate at Brown University, Sierra is a Mellon Mays fellow who does research surrounding racial violence in border town communities outside the Navajo reservation. Three art works by Sierra Edd are featured in the exhibition WE ARE NATIVE WOMEN at Rainmaker Gallery throughout spring 2017.